1 - Introduction Start time : 0min.58s. 2 - Live case: LAD-Diagonal Bifurcation lesion Start time : 1min.25s. 3 - Coroflex ISAR: Features and long term clinical data Start time : 37min.50s. 4 - Case-in-the-box n°1 - panel discussion Start time : 44min.38s. 5 - Start time : 62min.25s. 6 - Case-in-the-box n°2 - panel discussion Start time : 70min.1s. 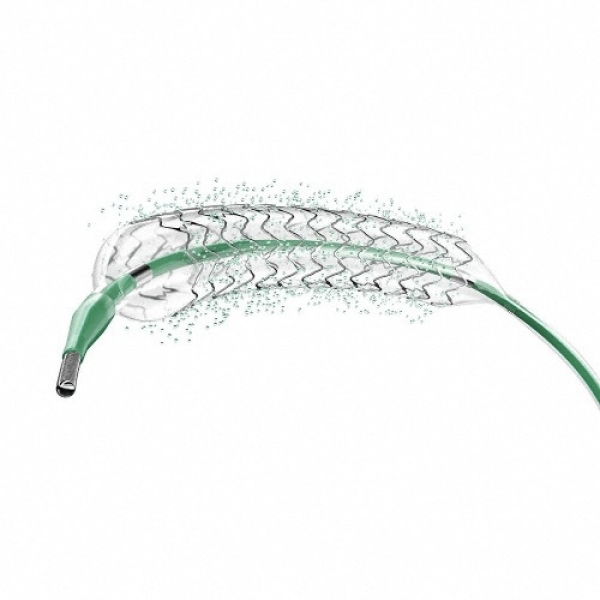 7 - Drug Eluting Balloon: best option for in-stent restenosis? Start time : 89min.4s. 8 - Take home messages Start time : 95min.36s. Improve coronary angioplasty knowledge (techniques and approach strategies). Discuss the choice of a material with or without polymer (Drug eluting stent and balloon). How to assess DEB results on patients. 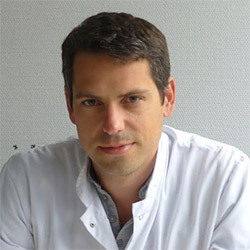 Compare techniques and approach strategies of different experts. 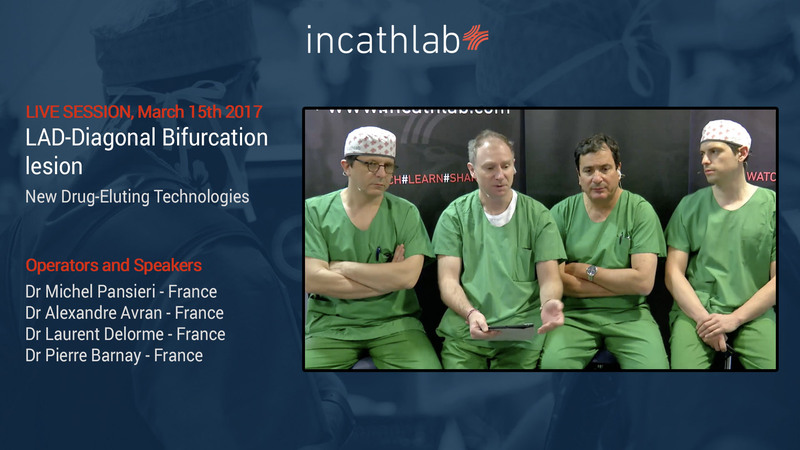 This web symposium is dedicated to interventional cardiologists interested and/or specialized in coronary angioplasty. A prerequisite for attendees is an initial knowledge and practice of angioplasty. Complex PCI: Polymer Free Angioplasty? Amir A. It's a small diagonal at mid LAD. Any rational to protect less than 2mm diagonal branch? Michel P. At least 2.5 mm. So you have to protect it and to treat it. 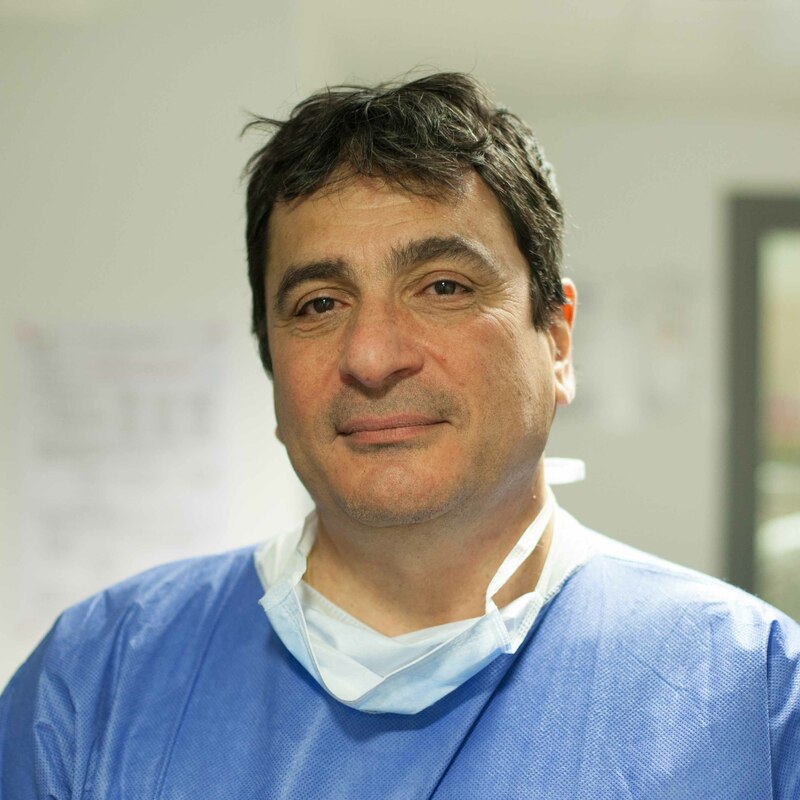 ersan T. Can we choose mini crush stenting as a first ? Laurent D. I total agree with michel. in this case with a very short ostial lesion the provisional stenting technique is the best strategy. Michel P. Thank tou very much ! How to deal with complications?